Welcome to the home of The Conjuring Universe. Check out the brand new official trailer of New Line Cinema’s “Annabelle Comes Home” and watch the film in Philippine cinemas on June 27. “Annabelle Comes Home” is distributed in the Philippines by Warner Bros. Pictures, a WarnerMedia Company. 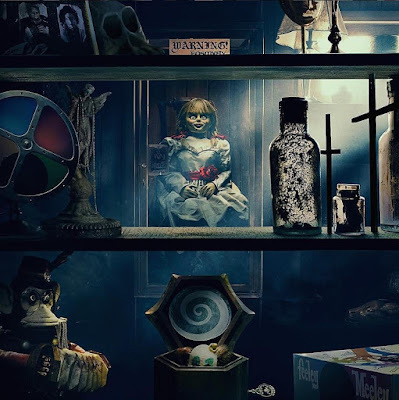 “Annabelle Comes Home” is the third installment of New Line Cinema’s hugely successful “Annabelle” films starring the infamous sinister doll from the “Conjuring” universe. Gary Dauberman, the screenwriter of the “Annabelle” films, “IT” and “The Nun,” makes his directorial debut on the film, which is produced by Peter Safran (“Aquaman”), who has produced all the films in the “Conjuring” franchise, and “Conjuring” universe creator James Wan (“Aquaman”). The film stars McKenna Grace (Netflix’s “The Haunting of Hill House,” “Captain Marvel”) as Judy; Madison Iseman (“Jumanji: Welcome to the Jungle,” “Goosebumps 2: Haunted Halloween”) as her babysitter, Mary Ellen; and Katie Sarife (TV’s “Youth and Consequences” and “Supernatural”) as troubled friend Daniela; with Patrick Wilson (“Aquaman,” “The Conjuring” and “Insidious” films) and Vera Farmiga (“The Conjuring” films, upcoming “Godzilla: King of the Monsters,” TV’s “Bates Motel”) reprising their roles as Ed and Lorraine Warren. 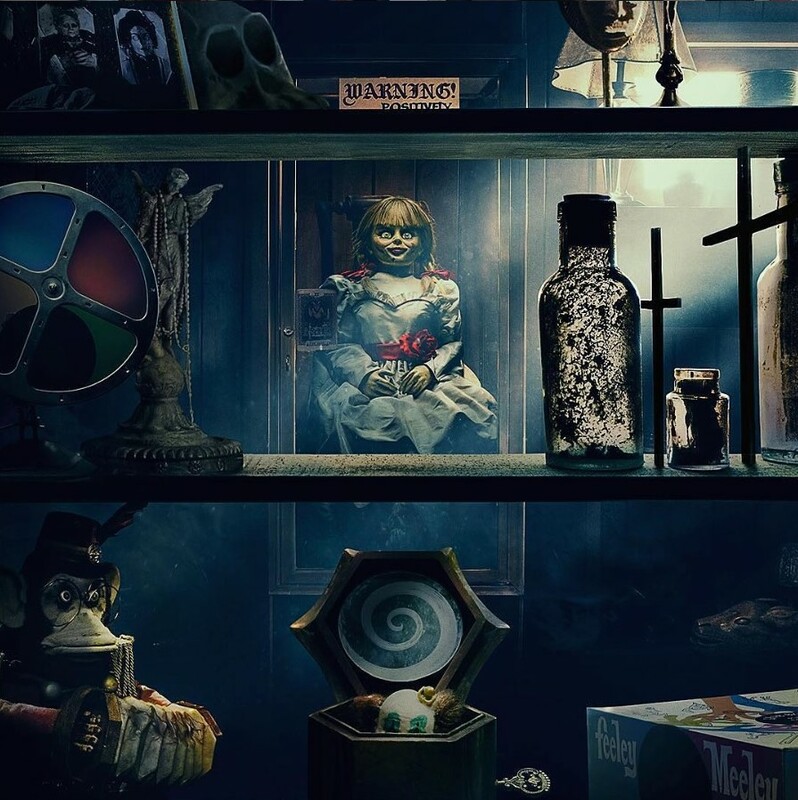 Dauberman’s behind-the-scenes team included director of photography Michael Burgess (upcoming “The Curse of La Llorona”), production designer Jennifer Spence (“Annabelle: Creation,” “The Nun”), editor Kirk Morri (“Aquaman”) and costume designer Leah Butler (“Annabelle: Creation”). 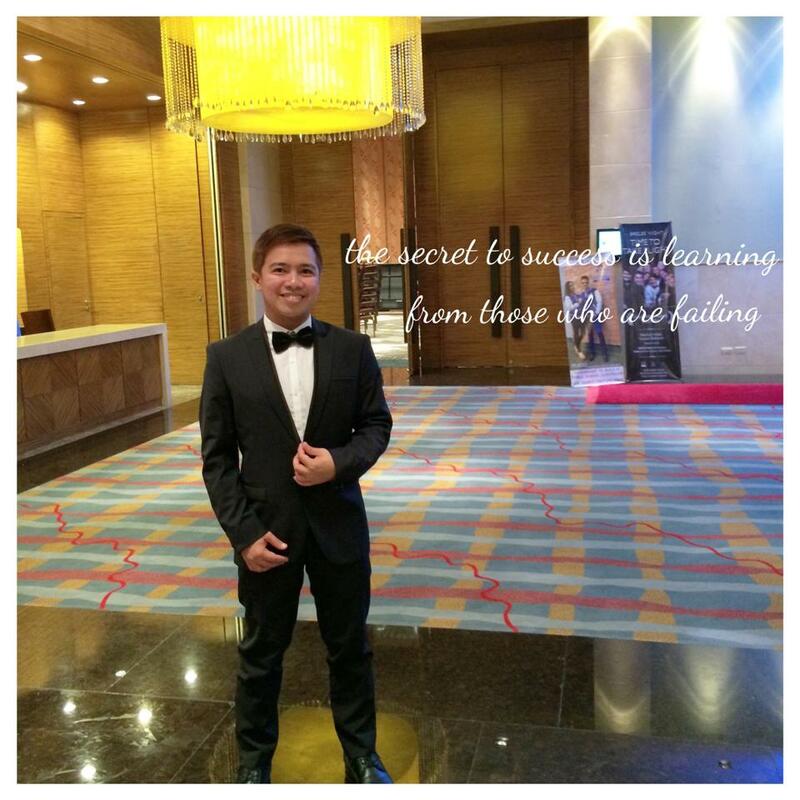 The music is by Joseph Bishara (“The Conjuring” films).